Horizon Zero Dawn 2 won’t release on PS4 and PS4 Pro, according to a new report. 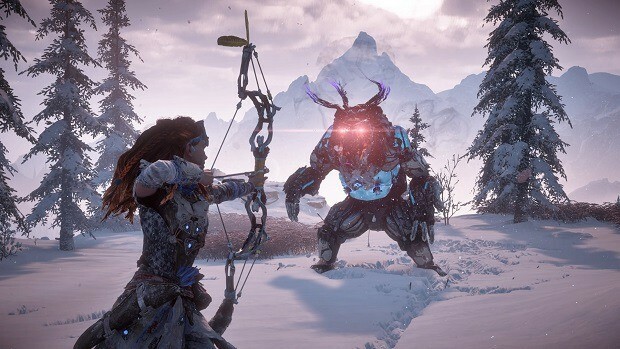 Zero Dawn 2 is a PlayStation 5 exclusive set for a 2021 release window. The title is currently in development at Guerilla Games on the Decima Engine. If that sounds familiar, the same engine is being used by Hideo Kojima to create Death Stranding. 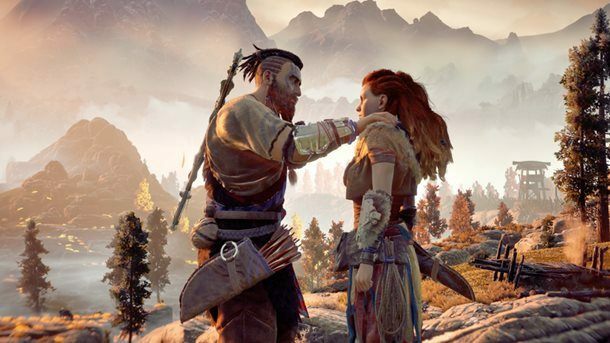 Horizon Zero Dawn 2 isn’t officially confirmed, however, voice actress Janina Gavankar couldn’t help but discuss her involvement in the project. The latest leak comes from an anonymous UK based developer’s post on Pastebin. It isn’t the most reliable of sources but after the Janina Gavankar statement, a 2021 release window seems likely. Zero Dawn 2 will pick up where the first game left off. The story left some questions unanswered which are going to be the basis of Horizon Zero Dawn sequel. And of course, Aloy is returning as the lead character. Horizon Zero Dawn 2 is among other PS4 exclusive games mentioned in the post. Ghost of Tsushima is getting a remaster on PlayStation 5, the same treatment is planned for The Last of Us 2. Bluehole’s Battle Royale game, PUBG, is getting its own 4K 60FPS to remaster on PS5 as well. But the most interesting part of the post is Grand Theft Auto 6. The developer claims that Sony is trying to secure a one-month exclusive deal to PS5. If various reports are to be believed, Sony seems to be working extra hard to make sure PS5 is a value console. The company is rumored to be working on PS Plus Premium. PS Plus Premium will be available on PS4 and PS5 simultaneously. The service offers something extra to the subscribers such as exclusive alpha access to video games and more. Sony won’t be at E3 2019 but the company has plans for PlayStation Experience 2019. Rumors say Sony is ready to tease PS5 at PSX 2019.